Get the first two years of a four-year Education degree at TJC and save over 1/3rd the cost of attending a university. 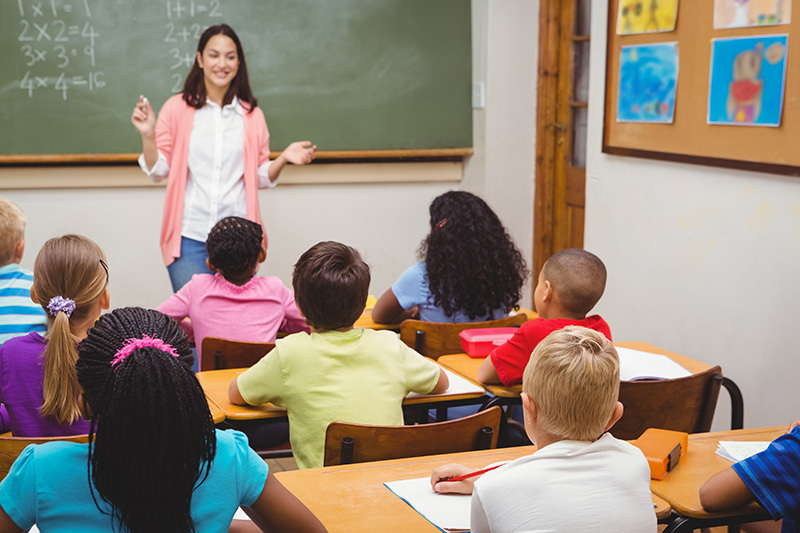 The Associate of Arts in Teaching (AAT) is a specialized academic associate degree program designed to transfer in its entirety to a baccalaureate program that leads to initial Texas teacher certification. We are here to help you develop the tools you will need to become effective and caring educators in our society. If you have a desire to work with children and families, then the Child Development and Early Childhood program would like to welcome you.